Like a Guitar driven Tower of Power. Tastefully quirky, and full-blown Funky! Kenny's new album is a fresh take on what he's learned in the blues and turning it into a music of his own, a flipside of sorts. 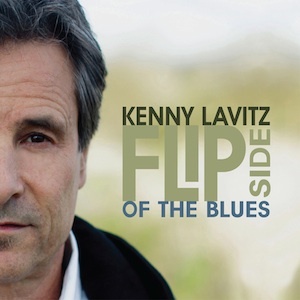 Kenny Lavitz' "FlipSide" plays the funky blues the way it should be. His songwriting is solid and his guitar playing grade A. Can't imagine a person in their seat when he's playing live. You need to check this album out! Filled with great songwriting, stellar guitar riffs and a whole lot of funkiness, FlipSide offers a fine showing of the music that Kenny has been creating over the past few years! Right from the start, listeners will find that this is a fun record. 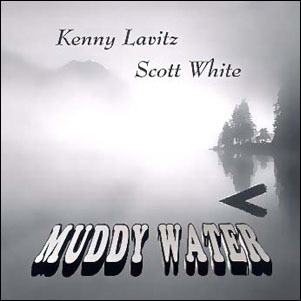 There is a blues base to most every song here, but the way Lavitz mixes in different styles (and that fabulous horn section) to create a glorious funk really does make this the flipside of the blues -- it is not just a clever title! 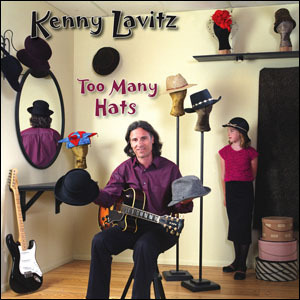 "Too Many Hats" is a perfect title for the CD release by guitarist and vocalist Kenny Lavitz, undeniably one of the Pacific Northwest's most eclectic and popular performers. The recording features a highly diverse blend of blues-influenced grooves, with touches of rock, gospel, jazz, and country added to the mix.